Experience the ultimate tribute to Cher complete with dazzling costume changes and outstanding musicianship. 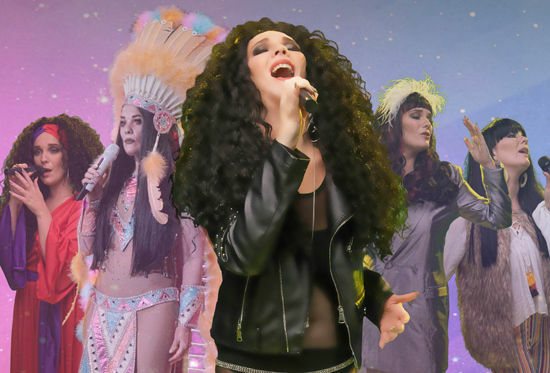 An exhilarating show sensationally recreating all Cher's hits from her breathtaking career spanning an incredible six decades. Join us for a spectacular production and relive the Cher songbook including I Got You Babe, Gypsys, Tramps & Thieves, Just Like Jesse James, If I Could Turn Back Time, Walking in Memphis, Strong Enough, Believe, songs from Mamma Mia and her new album Dancing Queen.